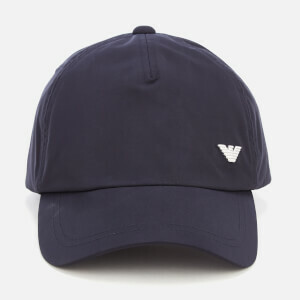 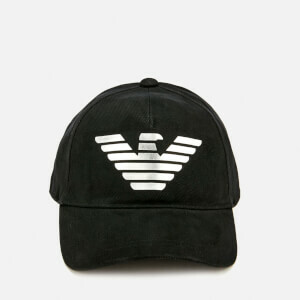 Men’s baseball cap from Paul Smith Accessories. 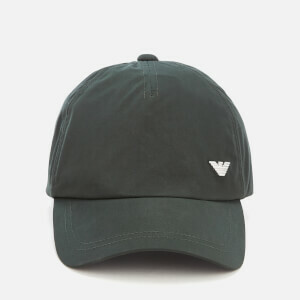 Crafted with pure cotton, the black hat features the signature domed crown, curved peak and ventilation eyelets for maximum breathability. 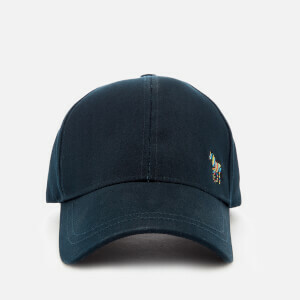 Securing with an adjustable strap to the rear, the cap is completed with an embroidered rainbow zebra to the front.